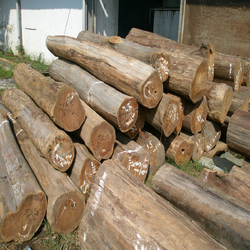 With firm commitment to quality, we are manufacturing and supplying a comprehensive gamut of Sawn Timber Logs to the valued customers. This galore is extensively used for construction purposes in various industries and sectors. 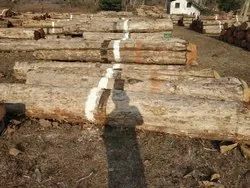 Offeing rosewood timber logs available in two color (voilet and dark brownn) known as shisham and shishu respectively, rate ranges 200 - 1500 per cft.